Nawazuddin Siddiqui who played the antagonist in the film is a famous bollywood star known for his nuanced, versatile performances. He has a huge fanbase in the north and is a much celebrated artist. Stars being bombarded by fans and disturbed and irritated for selfies is an increasing act. Recently, when Nawazuddin was in Kanpur shooting for his upcoming hindi film Raat Akeli Hai, he witnessed a bad incident due to fan craze. There was a video on the internet that went viral. 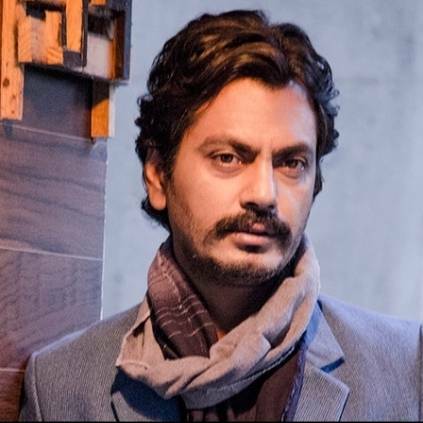 In the video, a fan among a group of people, who were following Nawazuddin to his car to take a picture with him when he was leaving from shoot, grabbed him by his neck and dragged him back in order to take a selfie with him. His team came for his rescue, pushed the fans away and took the actor away from that place. As fans, we should understand and give them space instead of hurting them for a mere picture. People looking for online information on Dragged by Public, Fan Craze, Nawazuddin Siddiqui, Petta will find this news story useful.